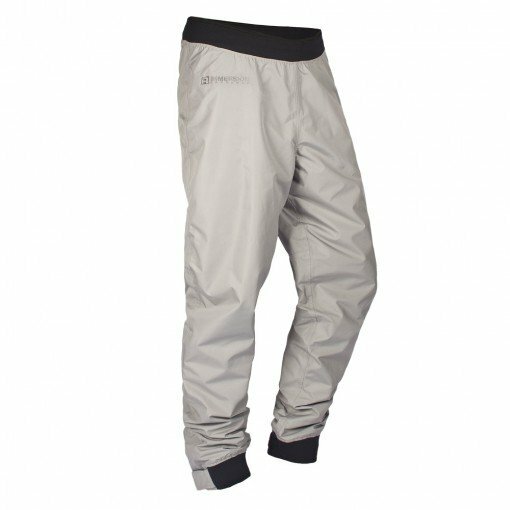 The Zephyr Paddling Pants are a great companion to our Zephyr jackets. Made with the same 2 layer waterproof, breathable fabric and lined with antimicrobial mesh. Articulated knees. Hook and loop ankle closure. Comfortable neoprene waistband. Seam taped throughout.